Spots are still available for the Stamford EMS Safe Sitter class on April 18. 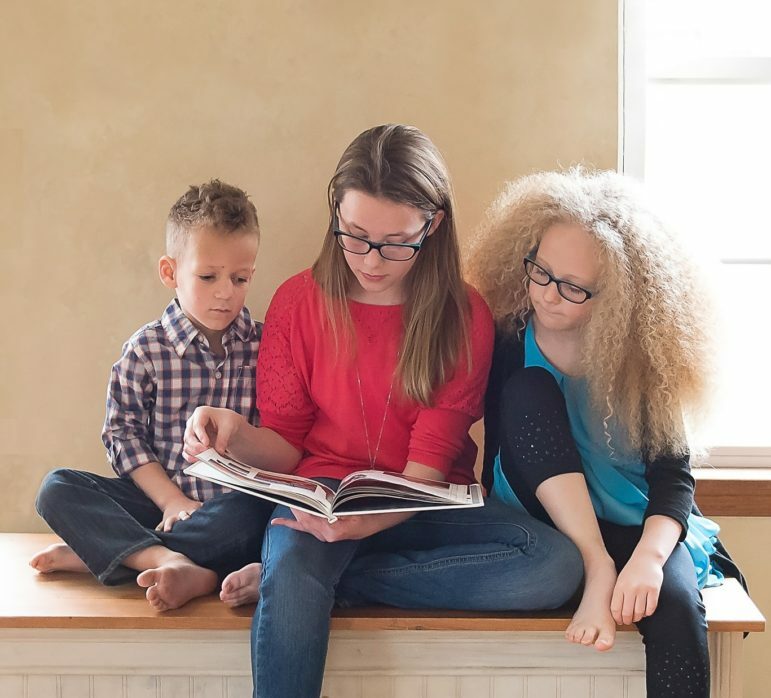 Held during spring recess, the class teaches young teens the skills needed to care for themselves and young children so they may become safe and effective babysitters. The class takes place Thursday, April 18 from 9am to 3pm at Stamford EMS, 684 Long Ridge Road in Stamford. Taught by a Stamford EMS CPR instructor, this engaging and informative course is filled with fun games and role-playing exercises. Participants should bring a sack lunch, and will receive a training manual as well as a course completion certificate. Hurry, pre-registration is required and limited seats remain. The cost is just $75. To register visit http://stamfordems.org/program/safe-sitter/ or call 203-252-2193. Help your children become safe and effective babysitters during the Spring Recess edition of Stamford EMS’s Safe Sitter class on April 18. “Teens need these skills to do their job confidently. Students will learn safety skills, first aid, rescue and childcare skills,” said Jessica Anderson, Stamford EMS Lieutenant and Academy Training Coordinator.